Design Lloydminster | The Process | Universal Consulting Group Ltd. 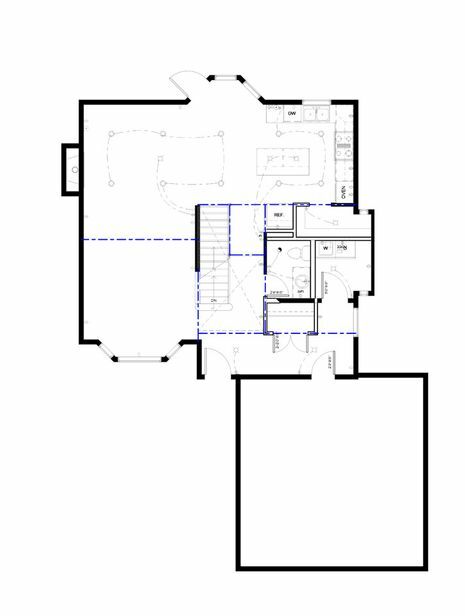 Developing plans is the first step in the construction of your new or renovated home. These simple steps will help you understand where to get started and how we can get you one step closer to the home of your dreams. 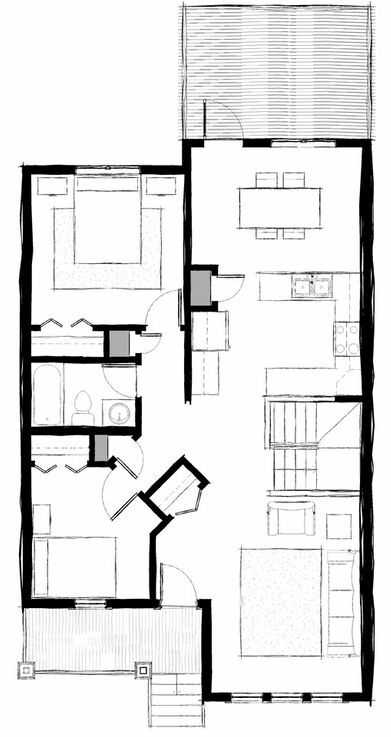 Choose a plan from our Design Book, a plan you found online or a sketch you’ve done yourself. Then give us a call and set up a preliminary meeting with one of our designers. At your meeting, our designers will help narrow down the features you are looking for such as ceiling heights, foundation type and exterior style. Pictures are always a great way to express your vision. If you are planning a renovation, existing plans or dimensions are a great time saving item to bring with you to a meeting. 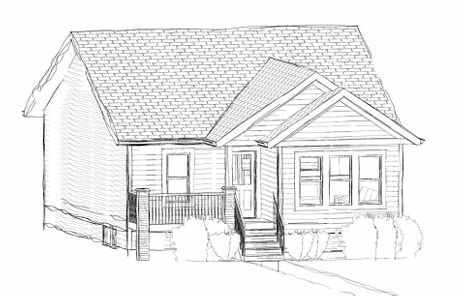 Your designer will then make another appointment with you once they have created a preliminary drawing of your home. 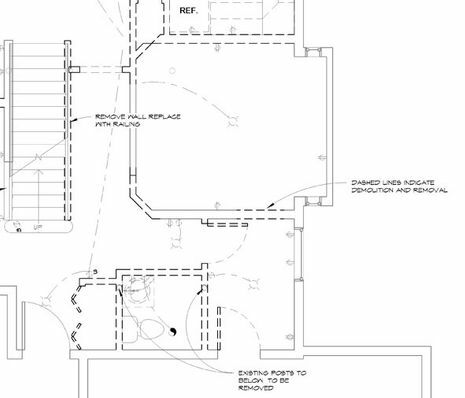 Review and revise the preliminary drawing as needed until the plans match your vision. Be sure to ask yourself and your designer all the necessary questions about your layout to ensure your complete satisfaction. Once all your questions are answered and the design reflects your vision, a full set of final drawings are completed. Five sets of plans will be provided, as well as a digital copy for your reference and distribution to product suppliers. Additional sets of plans are available upon request. For more information on our design services, contact Universal Consulting today.